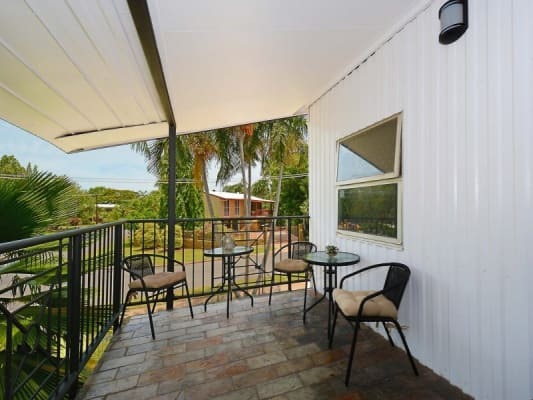 Walking distance to Charles Darwin University and Casuarina Shopping Square. 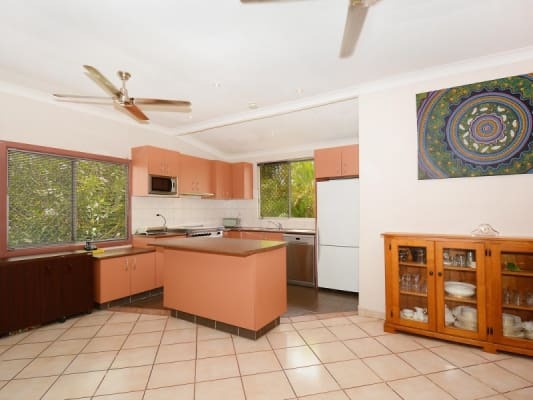 Lovely clean air-conditioned room has become available in a large quiet house in Alawa. 1 person age under 32. Prefer someone planning to stay longer term, must be working (working students OK). $200 includes full furnishings, electricity, fast unlimited internet, Netflix - mattress protected bed, lockable room. Just bring your own linen. 1 week bond required. 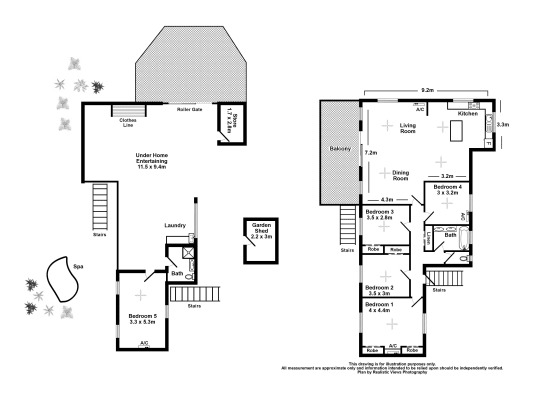 House has a spa - includes chefs oven, dishwasher, 2 fridges ( 2 people share 1 fridge), washing machine. The hospital and airport are near by. Alawa shops in the next street has a Gym, and take away shops (Indian, Greek etc). Bus stop in the next street. Upstairs there is a guy (baker) and 2 girls (IT student the other working in tourism) Ages are 22/30 (2 are long term renters). Housemates are all very mindful of each others space and respect each others different work times and people studying.